When you think of an herb garden, do you picture a row of small plants on your kitchen window ledge? An indoor herb garden is an easy and enjoyable way to grow fresh herbs for your recipes. However, you don’t need to stop there. Some herbs are perennials that you can plant outdoors in the ground or in pots for several more years of harvesting. As opposed to annuals, which die after one season, or biennials, which have a two-year life cycle, perennial herbs live for three or more years. While they will wither and can appear dead in the colder months, they grow back and flourish again in the spring. Just like with other plants, the hardiness of perennial herbs depends on the climate. Some tolerate harsh winters better than others, so it is a good idea to become familiar with your climate zone before planting herbs in the ground. For instance, sage is a very hardy perennial herb, while rosemary cannot tolerate extreme cold temperatures. 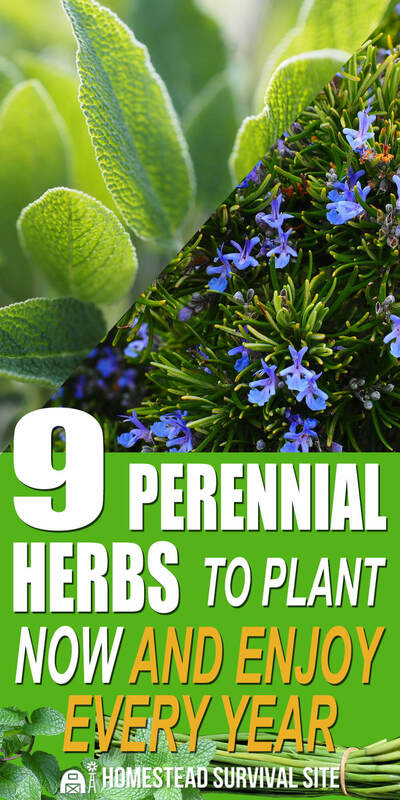 Here are nine perennial herbs to consider planting in your outdoor garden, perhaps in a bed by your kitchen door for easy access when you are preparing meals, teas, and herbal remedies. 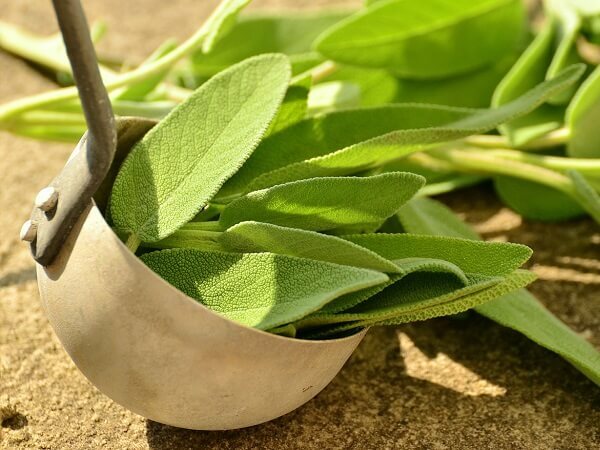 Known for its distinctive flavor in stuffings and sausage dishes, sage is an easy herb to grow. It tolerates frost well and thrives in climate zones 5 through 9. It can be dried, and you’ll find that dried sage has the same full flavor as fresh sage does. 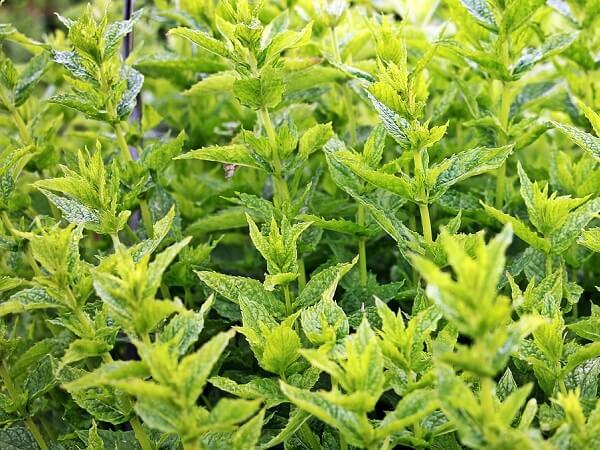 There are many varieties of sage, and each one offers different shades of green on soft, variegated leaves. A bonus for sage growers is the pretty purple flower spikes. In fact, the herb is lovely as a filler or border plant in your garden. Cut back your sage plants in the fall, and they will come back well in the spring. Plant sage in an area the gets full sun. It will grow in most climates, and if cut back severely in the fall, it will come back well next spring. It can also be dried, and the dried herb retains its full strong flavor. Where I live in Southern Oregon, rosemary is a common site as a shrub in many gardens. With its needle-like leaves and its dainty blue flowers, rosemary is a lovely addition to your garden as a border plant. It also attracts bees, which is a nice bonus for your garden, and the environment. However, check your climate zone because rosemary will thrive as a perennial only in zones 6 through 9. In those zones, it does well in the ground, and you will enjoy its aroma when you pinch off sprigs for your dishes. Plant rosemary in full sun and cut it back when the stems get lanky. 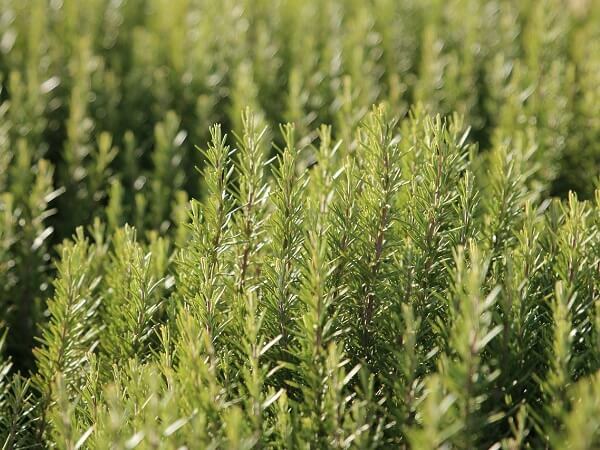 Rosemary blends well in stews, pastas, and chicken dishes. It also adds flavor to homemade biscuits and breads. Try storing fresh sprigs of rosemary in the freezer or drying them for winter use. Mint grows so well that you will have to take measures to keep it from overtaking your garden. 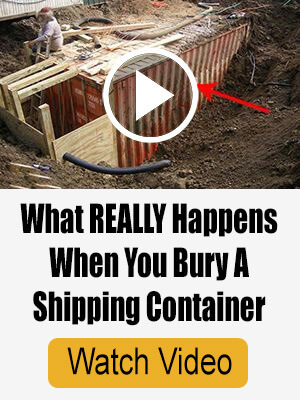 Plant it in its own large container or bucket or plan to allow it its own garden bed. You will be rewarded with a fresh-smelling plant that offers lovely purple flowers. You can use fresh or dried mint in lamb and other meat dishes, in casseroles, and in teas and herbal remedies. Mint requires full sun and frequent harvesting for best growth results. Try cutting and drying the stalks for use in the winter. Mint thrives in zones 3 through 8. Give your culinary thyme plant full sun and it will offer you abundant growth with little care. In fact, there’s a good chance you’ll be able to harvest thyme from the same plant for many years. You also can grow new plants from cuttings. Aromatic thyme has tiny leaves and small purple flowers. You can use it as a shrub to line a sidewalk or pathway. Thyme likes full sun exposure, and it needs some cutting back in the spring to boost new growth. Snip the sprigs before they sprout flowers and then hang your cuttings up to dry in a cool place. To remove the leaves, gently rub them away from their stems and then place the leaves in a closed container for storage. Enjoy thyme in meat and vegetable dishes and stews. Thyme does best in zones 5 through 9. I love to cook Italian recipes, so oregano is on my go-to list of herbs. Oregano does well all year in my Southern Oregon garden, but it might need some covering to handle harsher climates. It does best in full sun in zones 5 through 9. Try cutting it back in the fall and covering it with a blanket of straw until the warm days of spring. 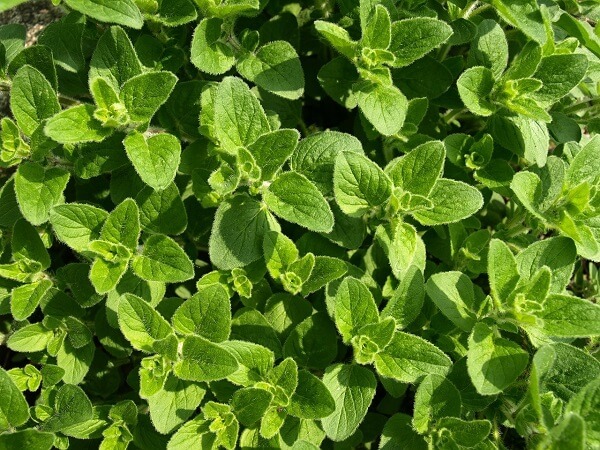 Oregano can grow in an unwieldy sprawl, so it requires pruning. Simply snip fresh sprigs for use in your kitchen or cut long stems (just before the herb flowers) and hang them to dry for later use. 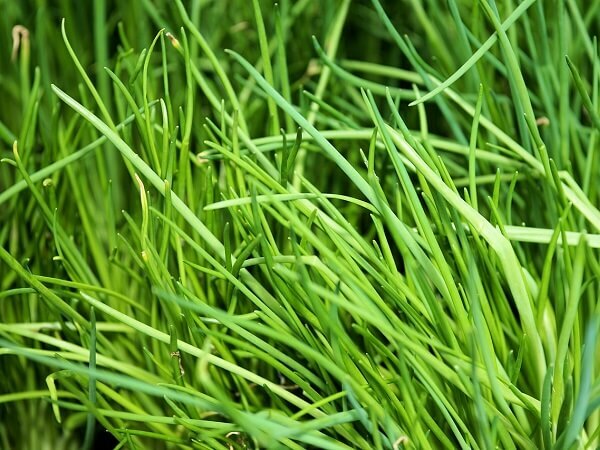 Chives add mild onion-like flavor to egg dishes, salads, potatoes, and sauces. You can use both the green spears and the flowers for color and flavor. You can plant chives from seed, and as they grow, they will expand to form clumps of small bulbs with narrow green tops. It’s a good idea to thin these clumps every two years or so to encourage new growth. They thrive in full sun in zones 3 through 10. Chives boast a pretty white blossom. Remove these flowers after they bloom to prevent chive seeds from spreading all over your garden bed. Chives tend to not dry very well over the winter, but you can place a pot indoors to keep the fresh flavor all year-round. I love the look, smell, and taste of lavender. If you haven’t tried this perennial herb, which has a sweet citrusy taste, in your garden, you are missing out. English Lavender grows well from seed, and you can propagate more plants from its cuttings. 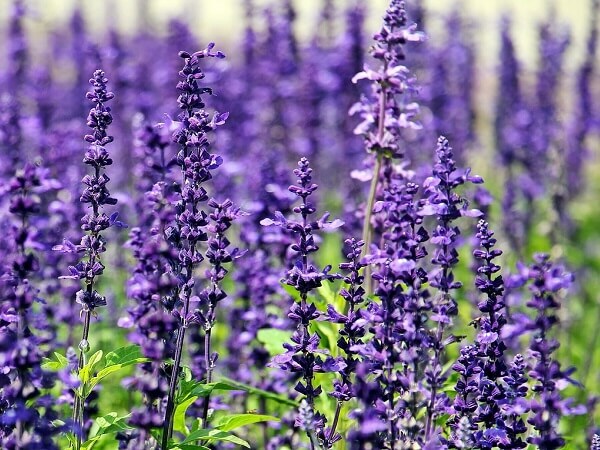 Lavender likes full sun and does best in zones 5 through 9. It needs pruning in the spring to encourage new growth. With the right pruning, harvesting and other conditions, some lavender hedges can survive for more than a decade. 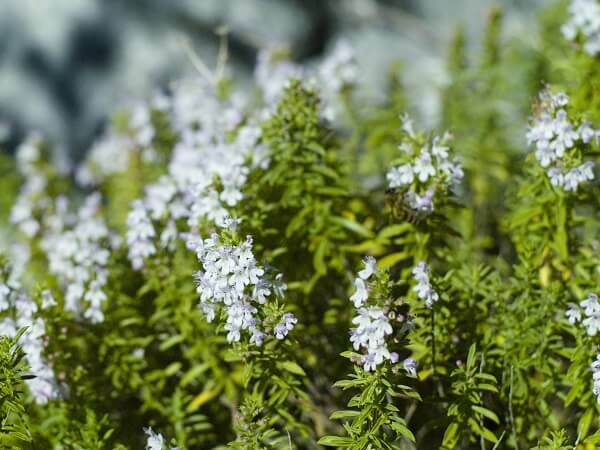 A perennial herb that offers flavor to teas and works well in herb butters, winter savory has a light peppery taste. Winter savory is similar to its cousin, Summer savory, which is an annual plant. The perennial variety can overwinter in zones 6 through 8. As this herb ages, its leaves become sparse, so you can help it along by taking cuttings to propagate new herb plants every couple of years. It prefers full sun exposure. 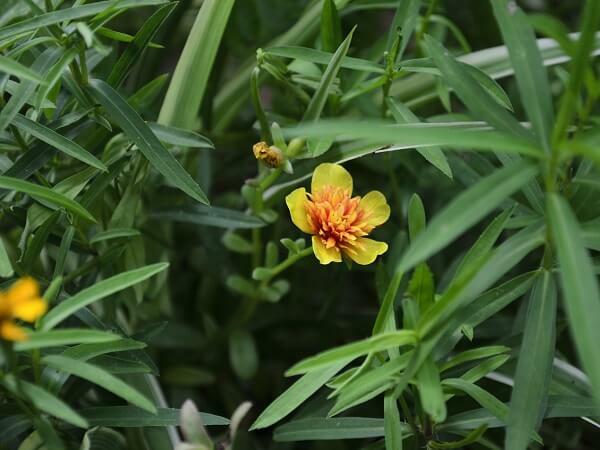 French Tarragon is a perennial culinary herb that can offer a distinctive licorice flavor to poultry and fish dishes, vegetables, and vinegars. Freshly cut French tarragon will last for a few weeks when wrapped in paper towels and stored in the refrigerator. French tarragon requires full sun and regular trimming. Aim to keep its height under two feet for best results. It thrives in zones 4 through 9. Here are some tips for your outdoor perennial herb garden. Experiment with herbs to find out which ones grow well in your garden and which ones you enjoy in your recipes. Take measures to protect herbs from wildlife. Deer love tender herbs, for example. You’ll notice that a common denominator is the needs for full sun exposure. Take care that your beds are not shaded by a tree or a roof during the day. Even with the agricultural zone information in mind, herbs still may need protection from the cold. Young herbs are especially vulnerable to frost. Consider different varieties of the same herb. There are many varieties of thyme, for instance. If you live in a warm climate, there are many more options for perennial herbs. Spend some time researching your soil and your climate as you decide what to plant. Not only do different varieties offer different tastes, they also add texture and beauty to your garden. Whether you’ve planted seeds or purchased transplants, give your perennials time and care while they become established. Water regularly in the morning or evening. Pay attention to weed growth. Use mulch or garden fabric to keep them at bay as much as possible. 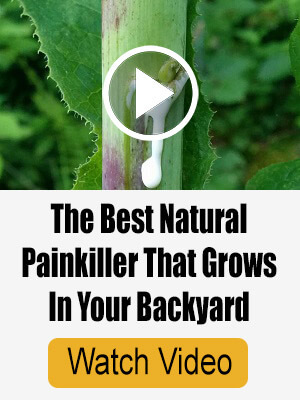 Watch the video below to learn more about perennial herbs. 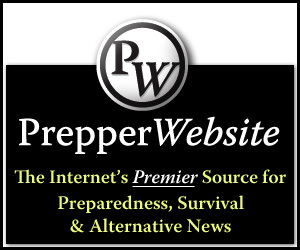 « How Much Land Does It Take To Be Completely Self-Sufficient?